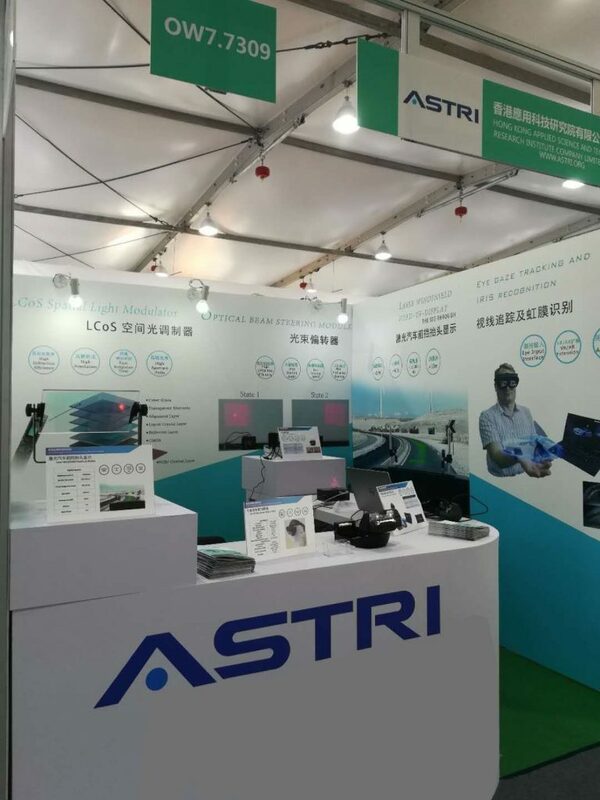 ASTRI is showcasing its latest technological achievements in two leading exhibitions in Shanghai – Vision China (Shanghai) 2019 and Laser World of Photonics China 2019. 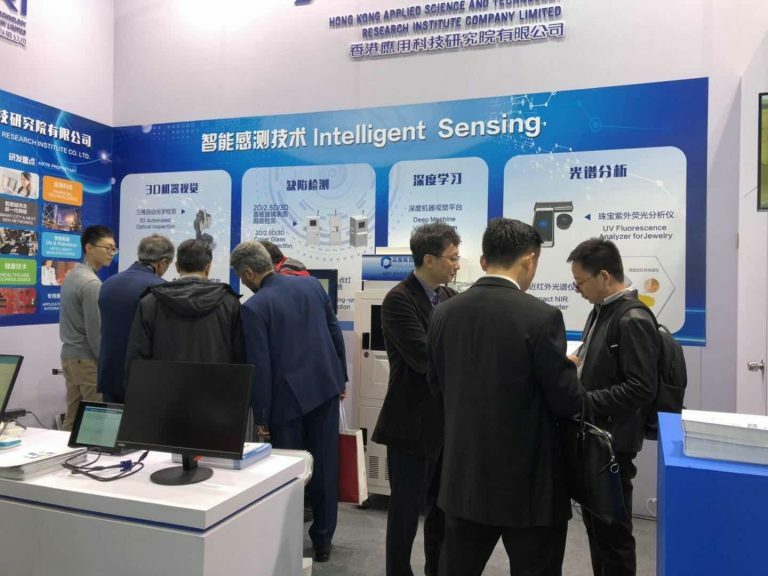 Taking place at Shanghai New International Expo Centre (SNIEC) from 20-22 March 2019, the exhibition is a leading international platform for innovations in Opto-electronics and Sensing technologies. 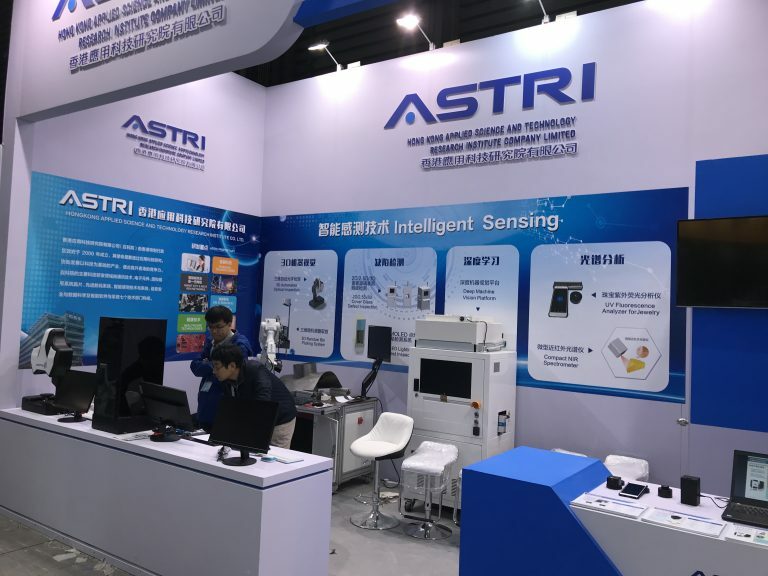 ASTRI’s Intelligent Sensing Technology System team is showcasing a range of cutting-edge technologies, including 3D Automated Optical Inspection System, UV Fluorescence Analyser for Jewellery, LCoS spatial light modulator device, optical beam steering module for advanced displays, laser windshield head-up display (HUD), large FOV head-mount display (HMD) and many others. 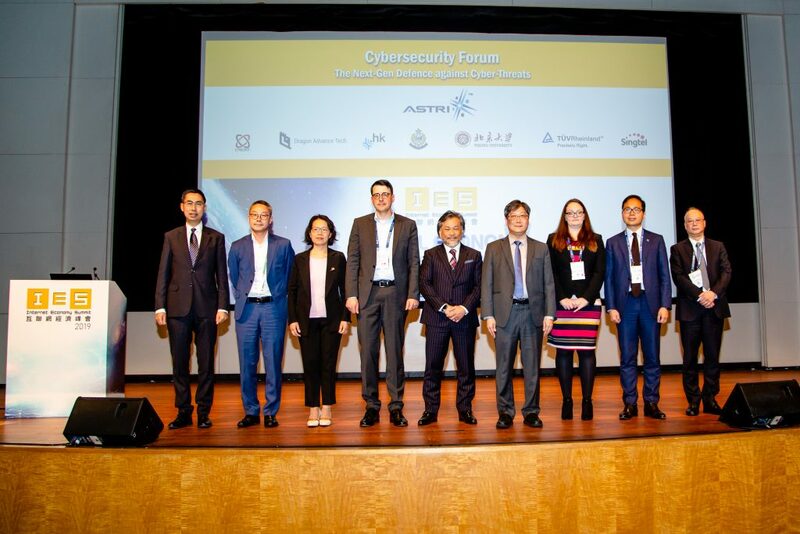 Participating in this mega event amid the presence of leading experts and researchers from all over the world, ASTRI is supporting the industry’s Industry 4.0 and Smart City development efforts. 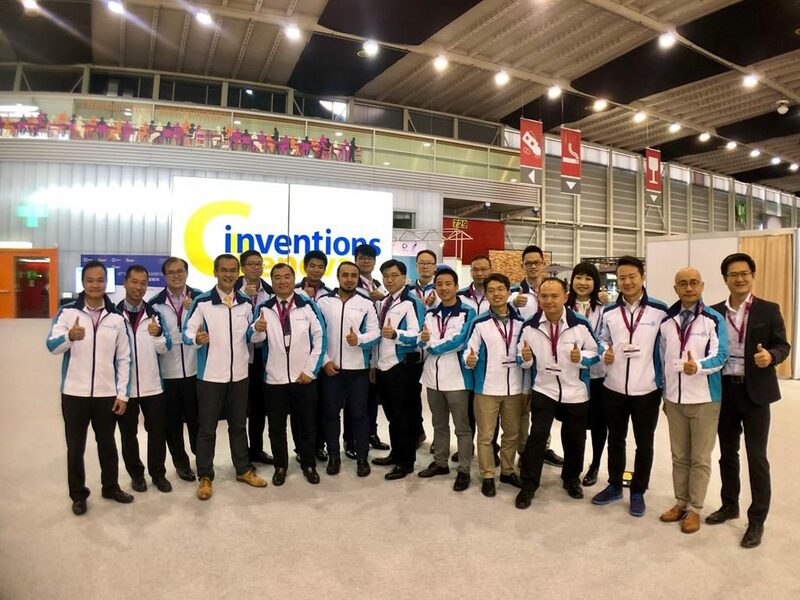 ASTRI’s Intelligent Sensing Technology System team pursues the development of intelligent tools and solutions that support Smart City and development as well as Smart Manufacturing in Hong Kong and beyond. 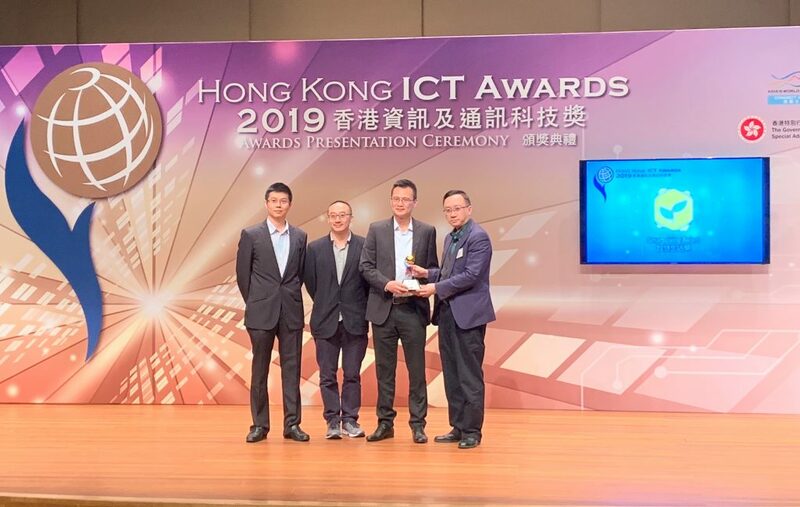 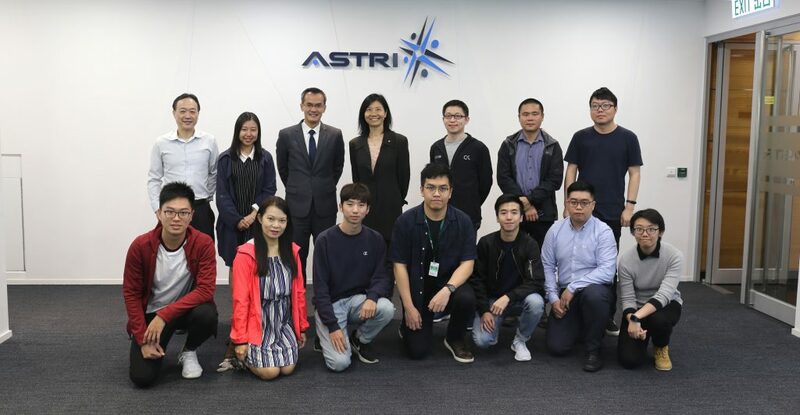 Fully aligned with the Hong Kong Government’s Smart City development blueprint and the Greater Bay Area development priorities, ASTRI strives to enhance Hong Kong’s global competitiveness in technology-based industries through applied research.